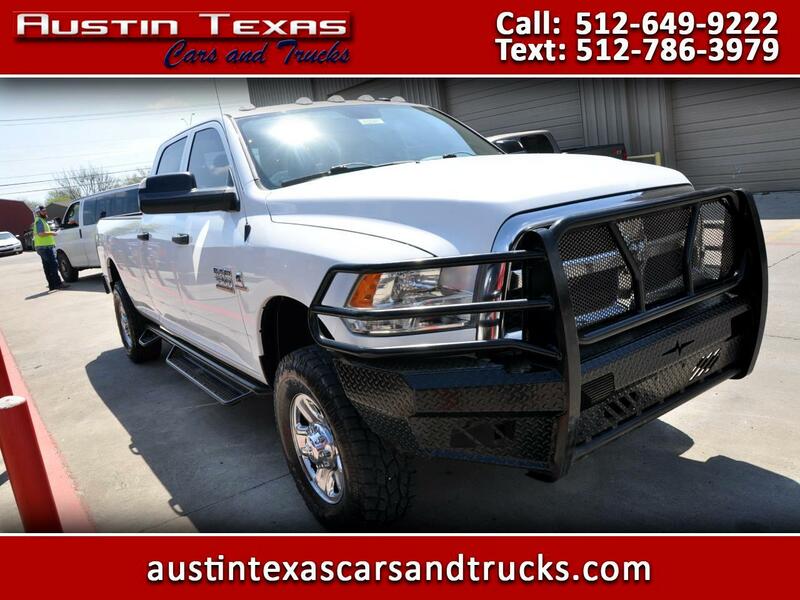 DODGE RAM 3500 PICKUP-I6 CREW CAB TRADESMAN 4WD. CUMMINGS DIESEL. SINGLE AXLE.